As vaping continues to get more and more popular, one thing that continually benefits is the wide array of e-juice flavors that become available. The selection of different flavors has grown considerably over the years, and it’s truly amazing to look at where the market was a few years ago and where it is today. Despite all of the growth the vaping world has seen, menthol flavor has remained as a constant staple. Some people absolutely love it, and others can’t stand it. However, if you’re in the champ that loves it, there’s a good chance that you can’t get enough of it. Menthol is often preferred by people who previously smoked menthol cigarettes, but whatever your reasoning is, there’s a good chance you’re on the constant search for the best menthol vape juice. If you are, search no more. We’ve created a list of the top 5 best menthol flavored e-juice that is currently on the market. So please, read these constantly updated reviews and find the best of the best for you. There are lots of different e-juices that we need to talk about, but there really isn’t a better one to kick this list off than Subzero. Subzero is made by Halo, and if you’ve been in the vaping community for any time at all, you’re likely very familiar with just how popular and famous Halo is for their tobacco flavor blends. While the company may get their fame from tobacco e-juices, their menthol vaping juices are just as fantastic. There are a few different menthol options that Halo creates, but Subzero is easily the most powerful that they create. Subzero delivers a menthol flavor that’s punchy, intense, and hits you right in the face repeatedly with its ridiculously strong menthol taste. You won’t find any tobacco traces in here, just a smooth, pure menthol flavor. This might sound like a downside to some, but for a lot of people, this is what makes Subzero so fantastic. It’s a favorite for a lot of menthol users out there, and is best described as giving off the feeling of vaping Altoids. Extreme Ice is the next e-juice on my list, and this one is made by Mt. Baker Vapor. In my own personal opinion, Extreme Ice goes down a bit smoother than what you’ll get from Subzero. This makes Extreme Ice a great alternative to Subzero if you feel it’s a bit too powerful. Extreme Ice also does a really solid job at getting a nice balance between the PG/VG level that you can also adjust to your heart’s content. You’ll likely want to mess around with these levels a bit before committing to Extreme Ice, and while the tinkering process might take a bit of time, the end result is more than worth it. A lot of people have turned to Extreme Ice as their go-go menthol e-juice after they got off of menthol cigarettes. So if you’re trying to quit smoking, this is one of the menthol e-juices that I’d probably recommend the most. The answer to the question “What is the best menthol e-juice?” is different for every person. However, if you’re looking for a menthol e-juice that has the absolute purest taste out there, look no further than Solo. Solo is made by Black Note, and while it’s definitely the most expensive option on this list, that price is more than worth it if you’ve got the cash to back it. Solo delivers the absolute purest menthol flavor out of any mint e-juice that I’ve ever tried. This is all thanks to Black Note’s use of natural extracts from real leaves from mint and tobacco plants. The menthol taste that Solo produces isn’t as strong as what you might get with something like Extreme Ice or Subzero, but the extremely authentic side of this e-juice more than makes up for that. Black Note uses real Virginia tobacco in the creation process of Solo, and while some people may not like the slight tobacco undertone, it goes a long way to creating the most authentic menthol flavor money can buy. If you’re looking for something that’s a bit more affordable and easier on the wallet, then I’d love to turn your attention to Menthol Freeze by Vapor Fi. Menthol Freeze is an e-juice that blends wonderfully with other flavors, and it serves as a truly excellent replacement to menthol cigarettes. You can get Menthol Freeze in either 50/50 or 70/30 VG/PG, and you can also choose to add additional flavor shots if you want to get an even more powerful hit of that cool effect that menthol is so famous for. With this e-juice, you’ll find a really nice balance between both a strong menthol flavor and a very subtle yet pleasing sweet undertone. You won’t find any tobacco mixed in with this one, and Smoothol is a great choice whether you’re looking for a standalone e-juice or something that you can mix with other flavors. 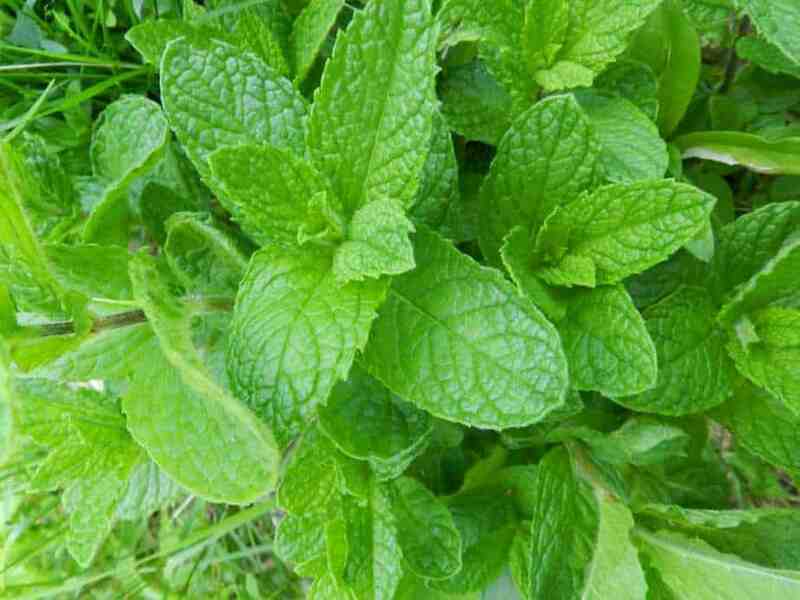 Rounding out my list of the best menthol flavored e-juice, I think it’s pretty easy to see that you have a lot of really, really good options if you’re looking for a great-tasting menthol companion for your vape. There’s a lot of variety to choose from with the options listed here, and no matter which one you decide to go with, know that you’re getting one of the best flavors that you can buy.